Welcome to PokemonZone World ! Happy Holidays! How does 15% off sound? Happy Holidays from PokemonZone! 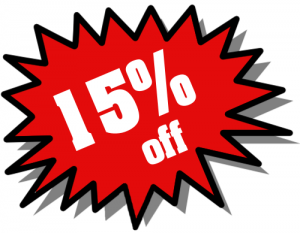 One last minute gift from us: 15% OFF on your order! Use Code: SAV15 on orders $30 or more now through Dec 31, 2011 to save 15%. And don’t forget, we have FREE SHIPPING! This entry was posted in General, Sale and tagged pokemon, sale. Bookmark the permalink.